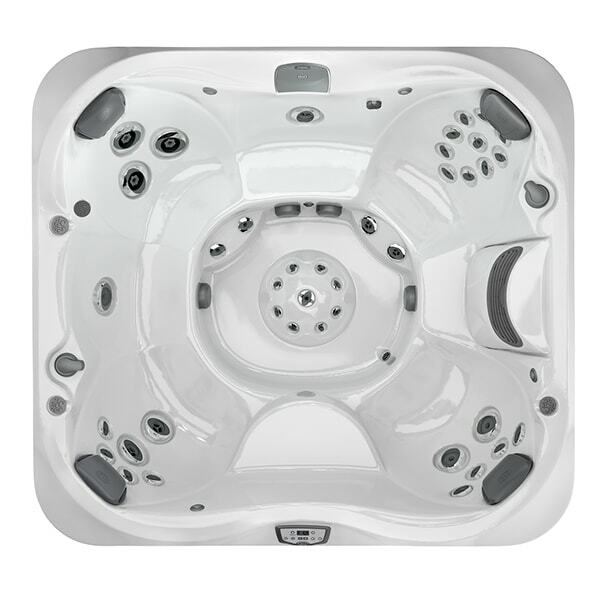 The J-300™ Signature Collection represents the evolution of the first portable hot tub and submersible Jacuzzi® hydrotherapy pump, designed to transform a typical tub into a marvellous massage. 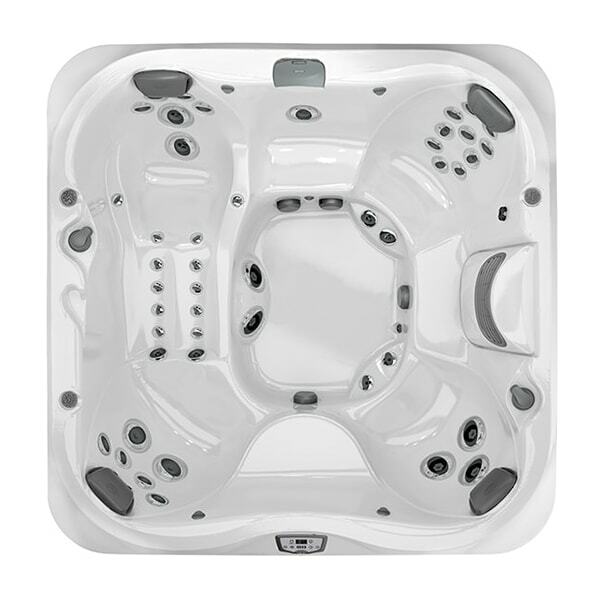 This collection of portable hot tubs offers superior versatility as they’re available in an extensive range of shapes and sizes to fit any lifestyle and budget. 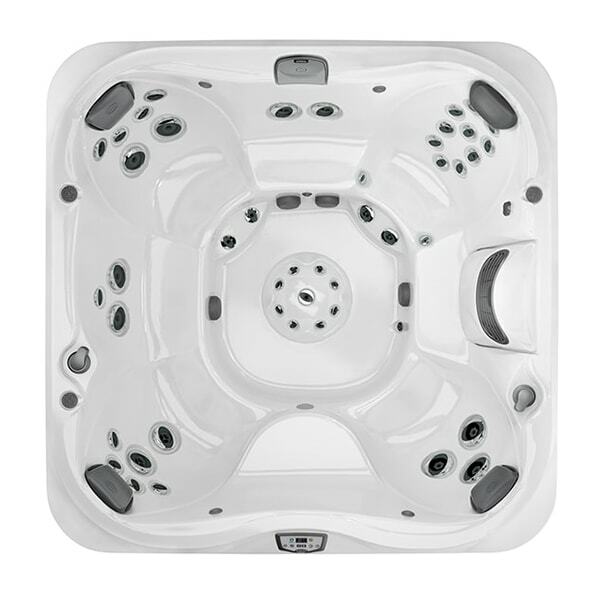 Some of Jacuzzi®’s most energy efficient hot tubs are in the Signature Collection, with operating costs as low as $9/month on select models. 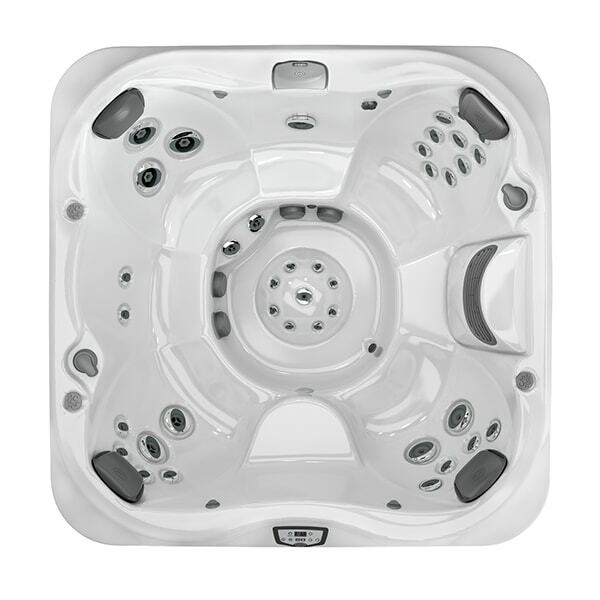 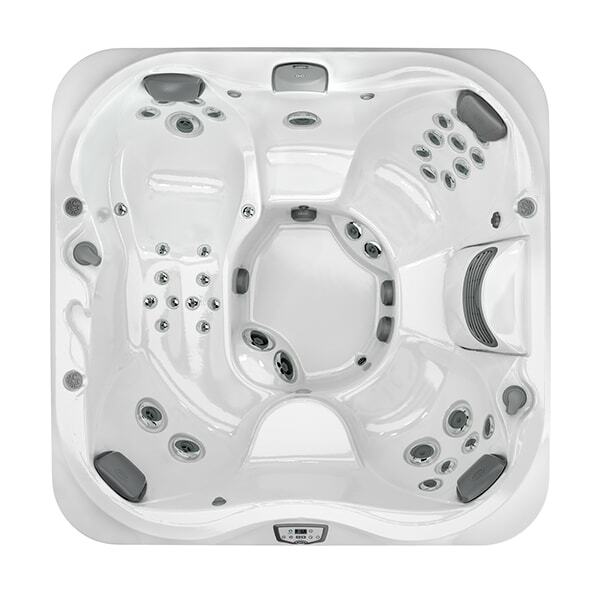 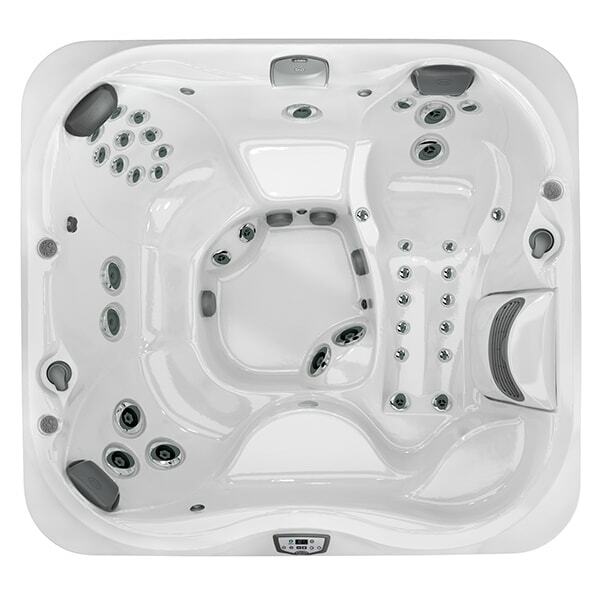 The Signature Collection is Jacuzzi®’s largest assembly of hot tubs, meaning there’s a J-300™ hot tub for everybody. 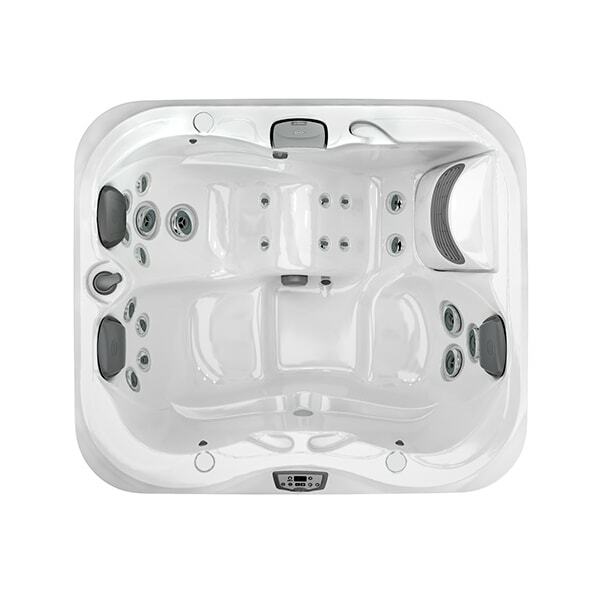 Whether you’re looking to bring the family together, entertain your friends or spend some quality time with a romantic partner there’s a Jacuzzi® hot tub that can help make it happen. 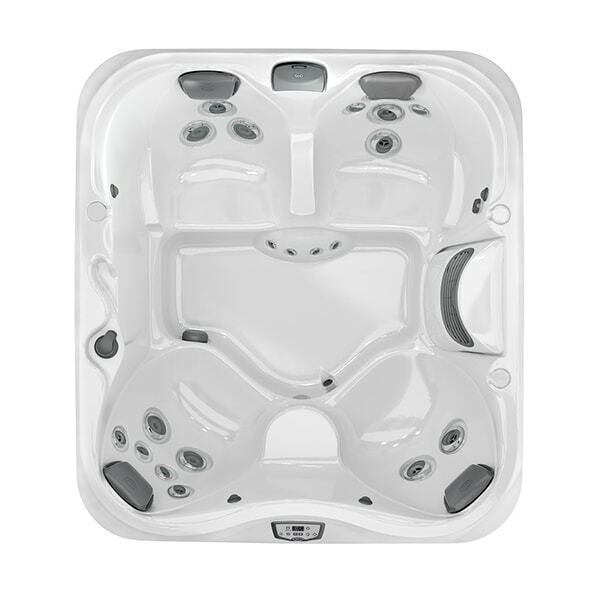 The J-300™ collection is full of great options, from standard hot tub accessories to a wide selection of tub sizes, you can make the most of your outdoor surroundings.